Manufactured according to the NF w96-203, this range of boxes and dumpsters multi-lift is intended to reduce the volume of waste. 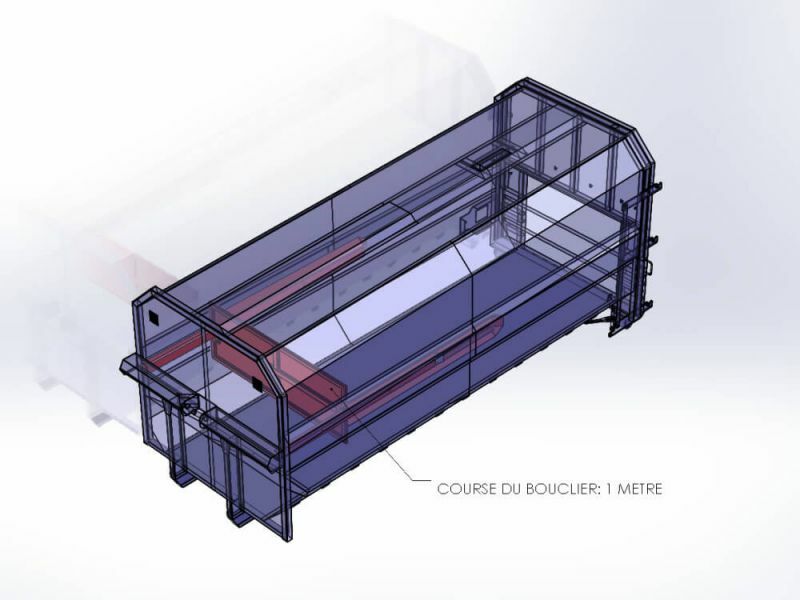 By connecting on a compactor, it allows to store the compressed material. This range of boxes and dumpsters multi-lift compaction can receive any type of compactable waste and is equipped with a cable to ensure the dump more easily than with a conventional hardware. 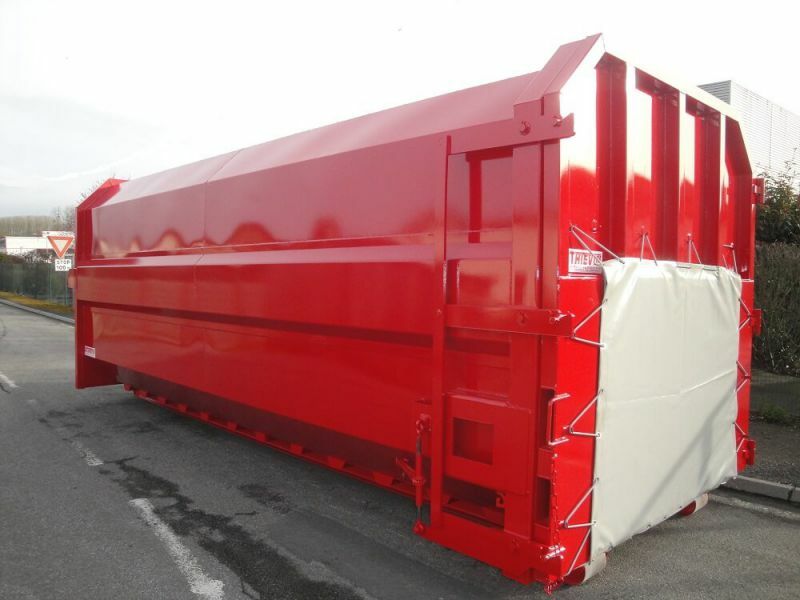 This range of boxes and dumpsters multi-lift spin-off compaction Thievin' dumpsters and Subwoofers is equipped with a shield of decompression and allows evacuation of the content easier thanks to the takeoff of the material of the walls before emptying.